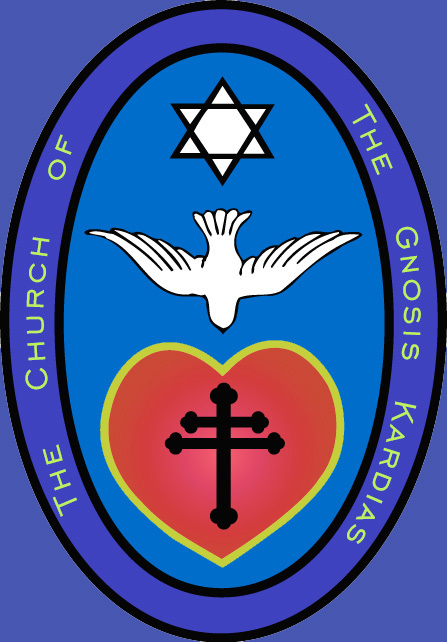 The Church of the Gnosis Kardias (an independent Church in Concordat with the EGA/EGCA) celebrates the Gnostic Holy Eucharist in Evansville, Indiana on select Sundays throughout the year. Please join us for services conducted by: Right Reverend +Danny Garvin, Ep. Gn. (Tau Melchizedek).